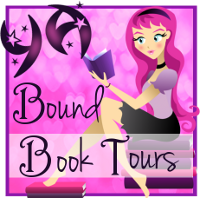 YA Bound Book Tours: Cover Reveal Sign Up: Wonderfully Wicked by CJ Burright! 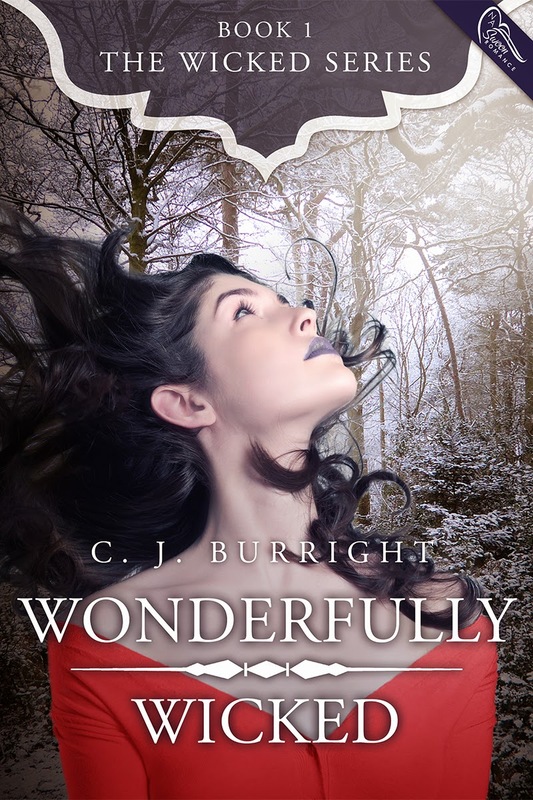 Cover Reveal Sign Up: Wonderfully Wicked by CJ Burright! A dreamcaster with the ability to channel creatures from her nightmares, headstrong and cynical Kalila Montgomery longs for a peaceful, picket-fence life…until the man literally of her dreams kidnaps her. Survival quickly becomes her number one goal, yet a growing attraction to the man in her nightmares is impossible to ignore. While she fears he will kill her, other, more terrifying enemies surround her, and Kalila succumbs to his scheme to escape. She may be his one hope for freedom…A deadly combination of power, cunning, and cold-hearted charm, Lydon v'al Endrian fears nothing. Feels nothing. Chained to a brotherhood of men with the supernatural ability to invade dreams, he hunts dreamcasters to be harvested for their dreams and killed. His target: Kalila Montgomery. But Kalila awakens an undeniable dark desire and a longing for a freedom long-lost. To gain everything he craves, Lydon must seduce Kalila before his plot is discovered…a hopeless challenge which, if failed, will earn him a death-sentence. Caught up in a dangerous world of secrets and obsession, doubt and betrayal, Kalila and Lydon face the nightmare of their lives, where love will either deliver them—or destroy them both. CJ blames her love for reading and all things Medieval on her father, who plied her often with fantasy novels ranging from Sir Lloyd Alexander to Piers Anthony. Her love for romance, however, lies completely at the feet of her best friend Michelle, who dared to give her a romance novel for her birthday. She smiled, politely said thank you, and tossed it in the corner, where it gathered dust. In a moment of desperation, when only the revolting romance remained in her almost-always toppling stack of awaiting books, she sucked it up and read the romance. Doomed. She started writing fantasy and paranormal romance for the cathartic experience, decided she liked it, and after two overlong, horribly written novels joined RWA and the Fantasy, Futuristic & Paranormal special interest chapter. Best classes and critique groups ever. Double doomed. Now, writing is a necessity, not just a hobby. In her spare time, when she’s not writing or reading or actually working, CJ might be found in the dojang (4th Dan Black Belt, baby), rooting on the Mariners (who will some day win the World Series), working out (P90X, anyone? ), gardening (a little dirt never hurt anyone), or playing Music of the Night on the piano (without mask or cape). She lives in Oregon with her fabulous husband and daughter. Not to mention her minions, a herd of cats. WONDERFULLY WICKED is CJ's Burright's first novel.